Surgery Partners is a leading operator of surgical facilities and ancillary services with more than 180 locations nationwide. We provide exceptional integrated healthcare experiences between our providers and patients. Our diverse company operates multiple types of healthcare services dedicated to improving the quality of care in a convenient and cost-effective manner. The support of our ancillary services is one of many unique attributes that differentiate us from our competitors. These services are comprised of a diagnostic laboratory, multi-specialty physician practices and anesthesia services. Our integrated approach to advancing markets allows for flexibility to provide care on an individualized, local market basis. Whether entering into a new market with surgical facilities, ancillary services or joint ventures with health systems, or furthering an existing market’s growth potential by focusing on base business, in-market development and new service lines, our experience has shown us that no two markets are alike. We see value in individuality. Each community we serve is unique, so we work with our partners to develop a customized strategy for each facility. We are a leading healthcare services company with a differentiated delivery model focused on providing high quality, cost-effective solutions for surgical and related ancillary care in support of our patients and physicians, as evidenced by our historically strong patient satisfaction rates, physician retention trends and industry-leading track record of growth. More than a business arrangement, Surgery Partners has a rich history of reaching out to its partners, maintaining accessibility to resources and expertise rarely found in our industry. Surgery Partners' story is as simple as its business style: We deliver quality at an exceptional value. We make healthcare local, and more importantly, personal. Our story began in 2004 with the formation of Surgery Partners with a physician-centric operating philosophy. We merged with NovaMed in 2011, expanding our specialty offerings, particularly in ophthalmology, and expanding our ancillary services reach. After achieving a milestone of ten successful years, we merged with Symbion, significantly diversifying our geographic footprint and furthering our multi-specialty offerings. On October 1, 2015, Surgery Partners completed an Initial Public Offering (NASDAQ: SGRY). We merged with National Surgical Healthcare in 2017, representing a unique opportunity to establish the largest standalone, independent surgical facilities company in the nation, with a strong presence in musculoskeletal procedures. We are an industry leader in surgical services, with a differentiated healthcare delivery model backed by our suite of ancillary services comprised of a diagnostic laboratory, multi-specialty physician practices and anesthesia services. 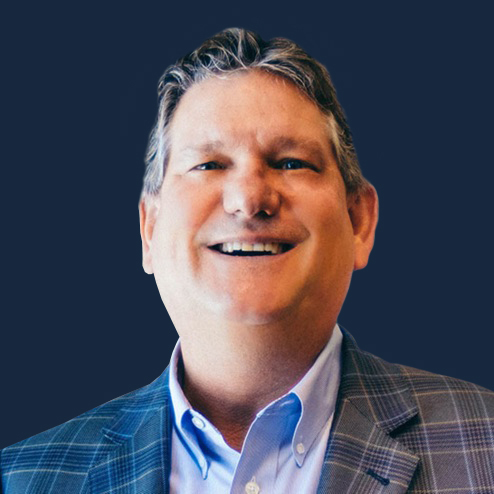 Wayne S. DeVeydt was appointed Chief Executive Officer and Director of Surgery Partners, Inc. in January 2018. Mr. DeVeydt previously served as the Executive Vice President and Chief Financial Officer of Anthem, Inc. for nearly a decade, overseeing the financial operations associated with the company’s over $82 billion in annual revenues. During his tenure at Anthem, he also held numerous other leadership roles, including Chief Strategy Officer, Chief Accounting Officer, and Chief of Staff to the Chairman and Chief Executive Officer. 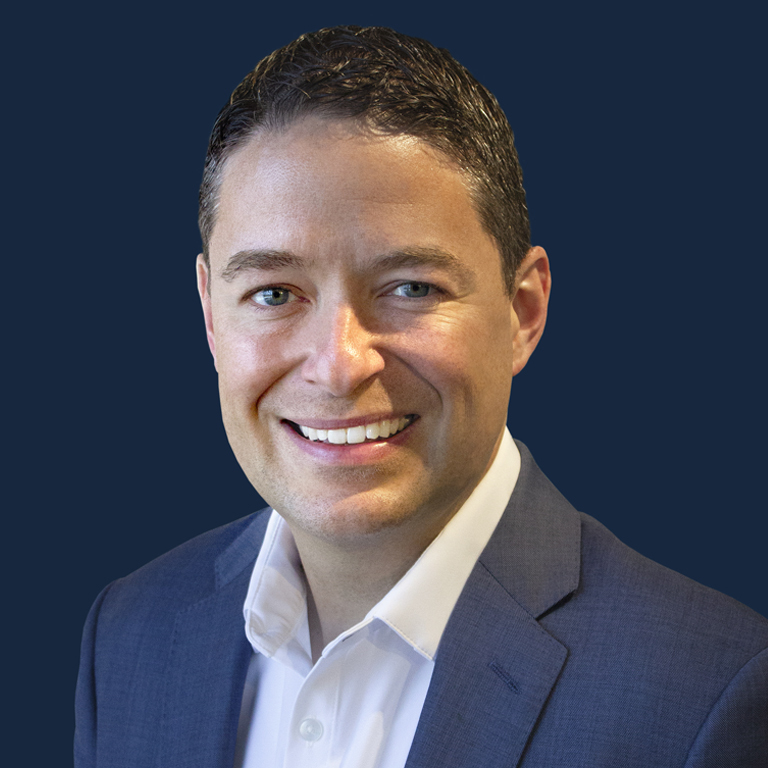 Prior to joining Anthem, Mr. DeVeydt was a partner with PricewaterhouseCoopers, LLP, the multinational accounting and consulting firm, with a focus on the managed care and healthcare sector across the United States. Mr. DeVeydt currently serves on the Board of Directors of NiSource, Inc. and Myovant Sciences, Ltd.
Thomas F. Cowhey has served as Chief Financial Officer of Surgery Partners, Inc., since April 2018. Prior to this, Mr. Cowhey held various financial management roles at Aetna Inc. and served as the Chief Financial Officer of Aetna's Institution Business portfolio, including Aetna's health plan businesses. During 2016, he served as Chief Financial Officer of Aetna's Consumer Health &amp; Services portfolio, and from 2010 to 2016, Mr. Cowhey served as Vice President of Investor Relations and Business Development. 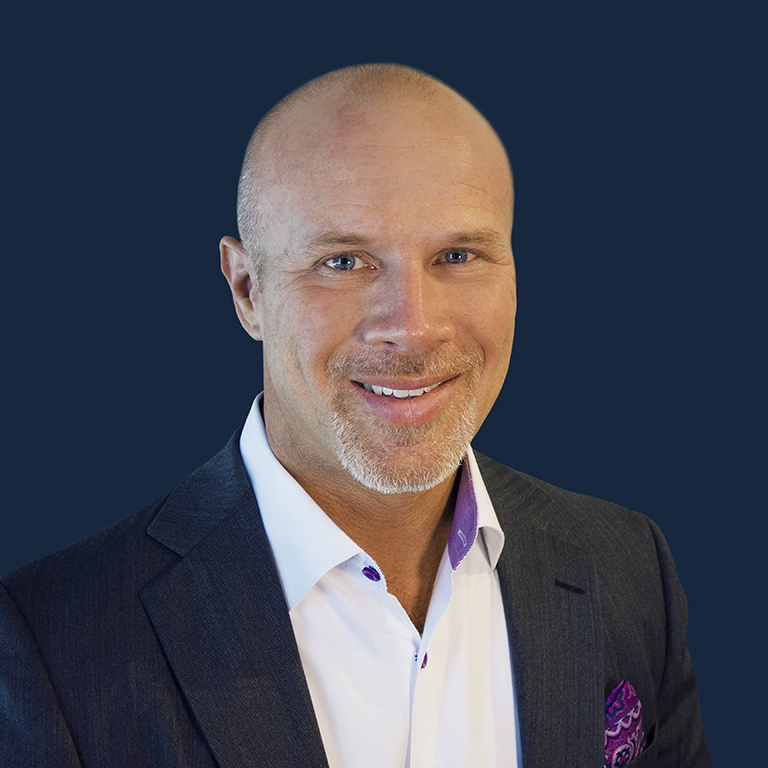 Eric Evans has served as Chief Operating Officer of Surgery Partners, Inc. since April 2019. He most recently served as President of Hospital Operations for Tenet Healthcare and previously as CEO of Tenet's Texas region. Eric's early career at Tenet consisted of hospital CEO and market leadership roles as well as of Chief of Staff to the CEO. 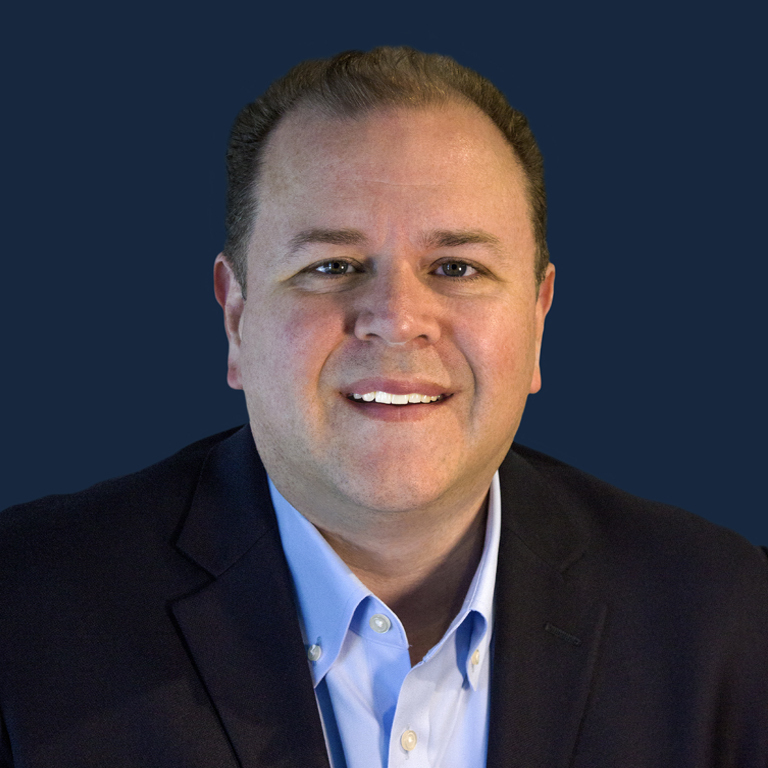 Eric earned his MBA from Harvard Business School and has an undergraduate degree in Industrial Management from Purdue University. 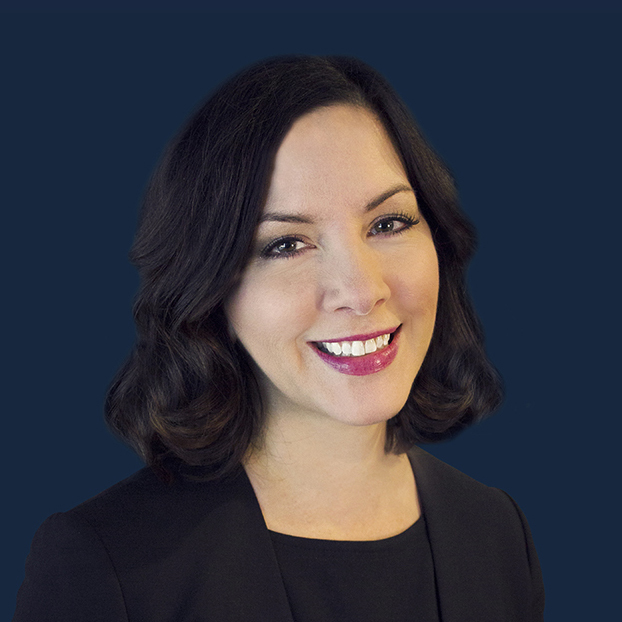 Jennifer Baldock has served as SVP and General Counsel of Surgery Partners since its acquisition of Symbion in 2014, previously serving as General Counsel and Chief Compliance Officer of Symbion. She formerly served as Assistant General Counsel for both Ambulatory Services of America and Renal Care Group, and practiced law with Waller Lansden Dortch & Davis. 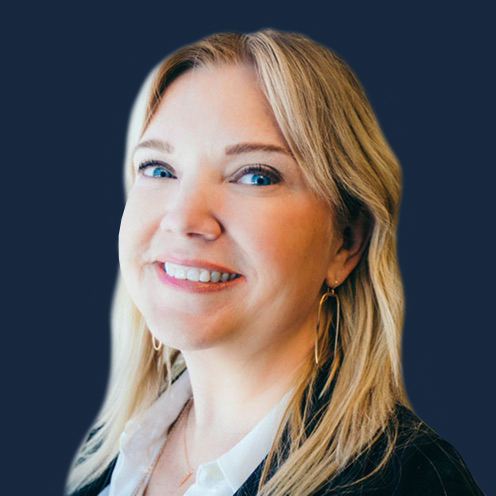 Angela Justice, Ph.D., has served as Chief Human Resources Officer of Surgery Partners, Inc., since March 2018. Prior to this, Dr. Justice served as Chief Learning Officer at Biogen, Inc., an American multinational biotechnology company based in Cambridge, Massachusetts from April 2015 to February 2018. She also served as senior director of Global Medical Affairs for Biogen from July 2012 to April 2015, and was an active member of the Human Resources Leadership Team. Donna Giles serves as the Chief Clinical Officer of Surgery Partners. Prior to this role, she served as Vice President of Clinical Operations for National Surgical Healthcare, which was acquired by Surgery Partners in August, 2017. From 2008 to 2014, she served as a Principal for Compass Group Inc, providing clinical consultation to hospitals. Carollee Brinkman serves as President of Surgery Partners’ National Group. 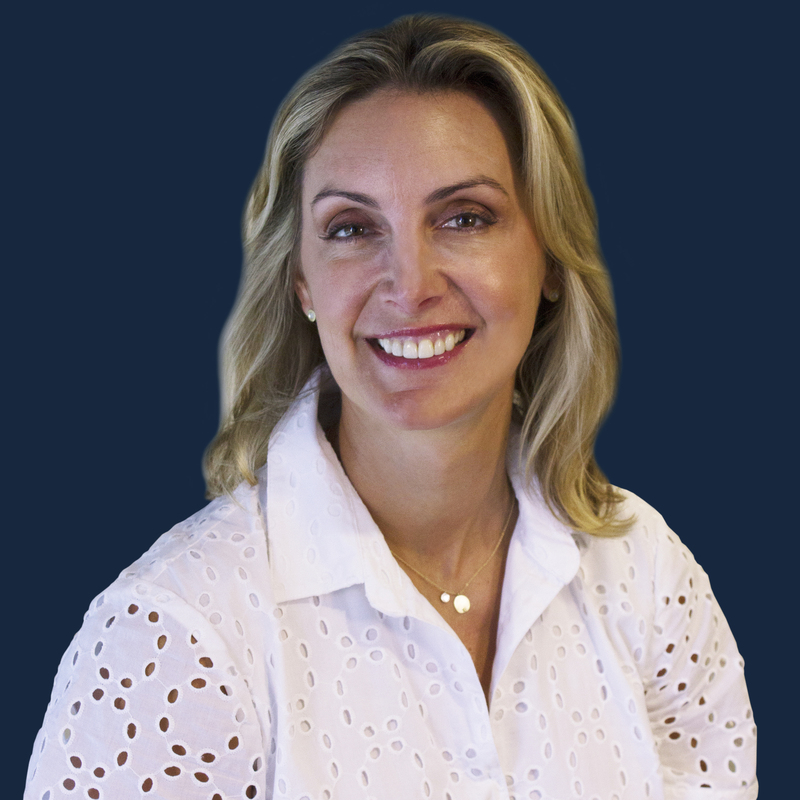 Previously, Ms. Brinkman served as the Senior Vice President of Operations at National Surgical Healthcare, a company that was acquired by Surgery Partners in August 2017. 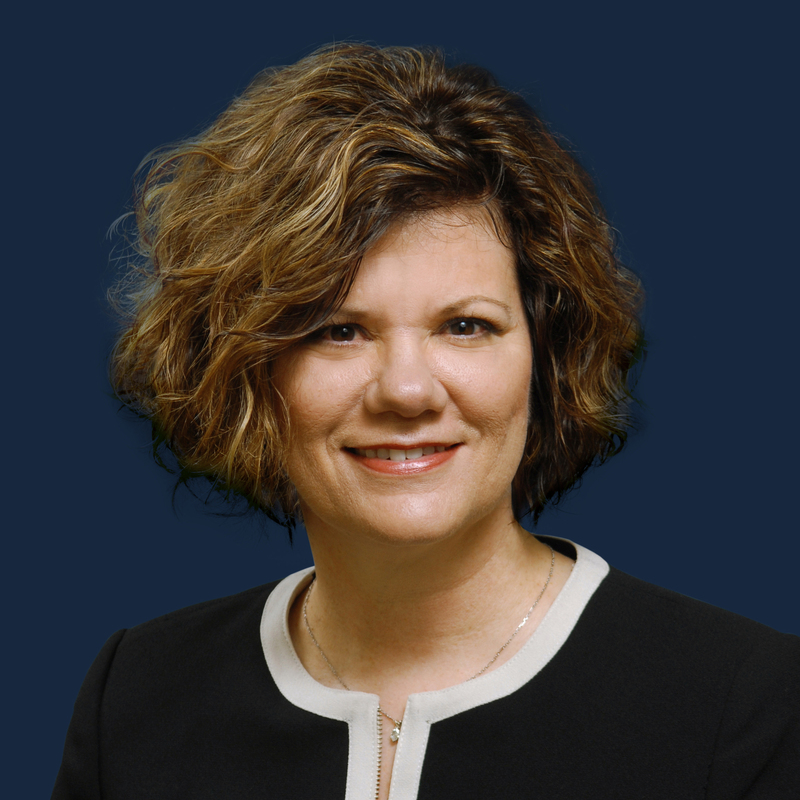 Prior to joining NSH, Ms. Brinkman was the Vice President of Operations for HealthSouth Corporation where she also served as a hospital CEO and physician practice consultant. George Goodwin serves as President of Surgery Partners’ American Group, previously a part of Symbion which was acquired by Surgery Partners in November 2014. Before joining Symbion as Vice President of Mergers and Acquisitions and later as SVP and CDO, he served as President and CEO of American Pathology Resources. 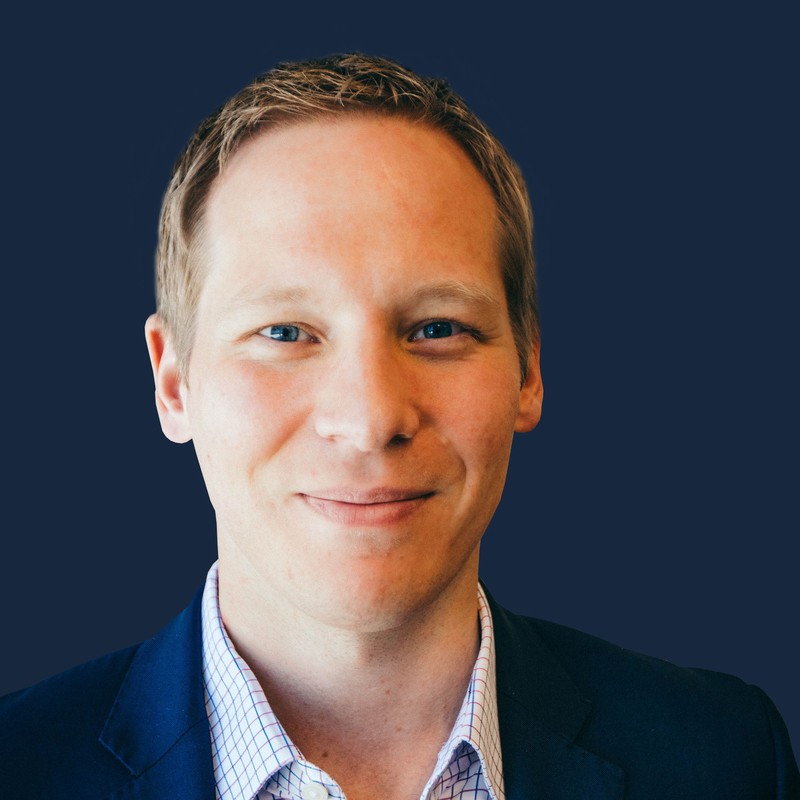 Brandan Lingle serves as Group President of Ancillary Services. He served in various capacities since joining the company in 2013, most recently as Senior Vice President of Corporate Services. Prior to joining Surgery Partners, he was a healthcare investment banker at Jefferies and completed the Graduate Talent Program at UBS. 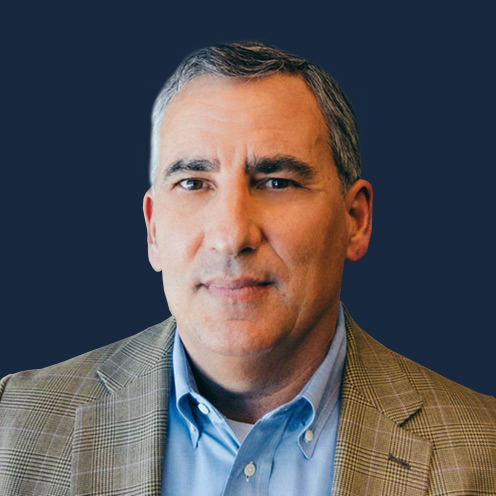 Tony Taparo serves as President of Surgery Partners’ Atlantic Group, previously a part of Symbion which was acquired by Surgery Partners in November 2014. He served as RVP for Symbion from 1999 to 2006 and previously served as COO of Columbia Physician Services.